GroundFloor Media (GFM) and its sister agency, CenterTable, are proud to announce that their Get Grounded Foundation has awarded its latest round of grants to four outstanding local community programs supporting youth services. 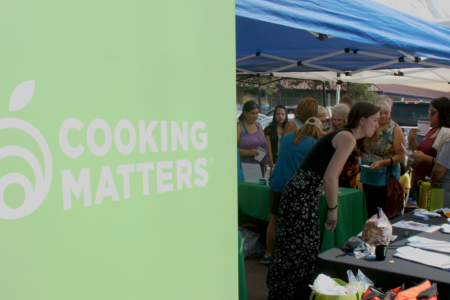 A total of $15,000 was granted to Child Advocates – CASA of Denver, Roots Elementary, Denver Indian Family Resource Center (DIFRC) and Playworks Colorado. The programs were selected for their efforts to launch new or innovative programs off the “ground floor” in the area of child abuse and neglect, youth behavioral health or childhood hunger relief. 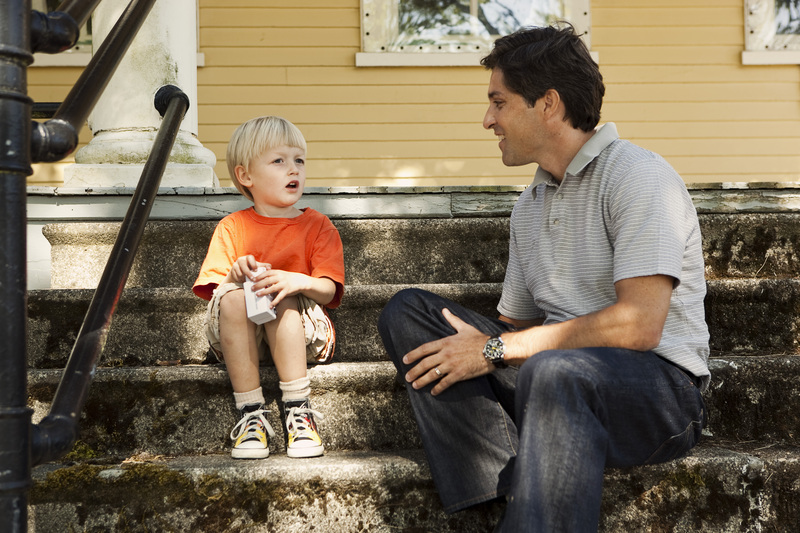 Child Advocates – CASA of Denver – The mission of Child Advocates – CASA of Denver (court-appointed special advocates) is to advocate for the best interests of abused and neglected children in Juvenile Court through the services of specially selected and trained community volunteers. These volunteers are the children’s representatives in court when there is suspicion of abuse or neglect. That said, only 35 percent of all cases have CASAs appointed to them. This grant will help change that statistic and funding will go toward the CASA of Denver Early Education Intervention Advocacy program. rapidly build foundational knowledge and skills, freeing them to think critically, engage in collaborative projects and become creators, not just consumers of their world. 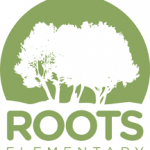 This grantwill be used toward the Trauma-Informed Practice Program at Roots Elementary. 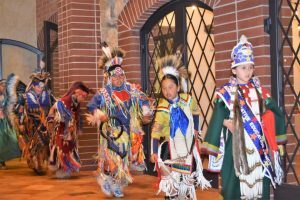 Denver Indian Family Resource Center (DIFRC) – Denver Indian Family Resource Center (DIFRC’s) mission is to strengthen vulnerable American Indian/Alaska Native children and families through collaborative and culturally-responsive services. DIFRC achieves this by providing family services and community programs to families who self-identify as AI/AN in the Denver metro area. 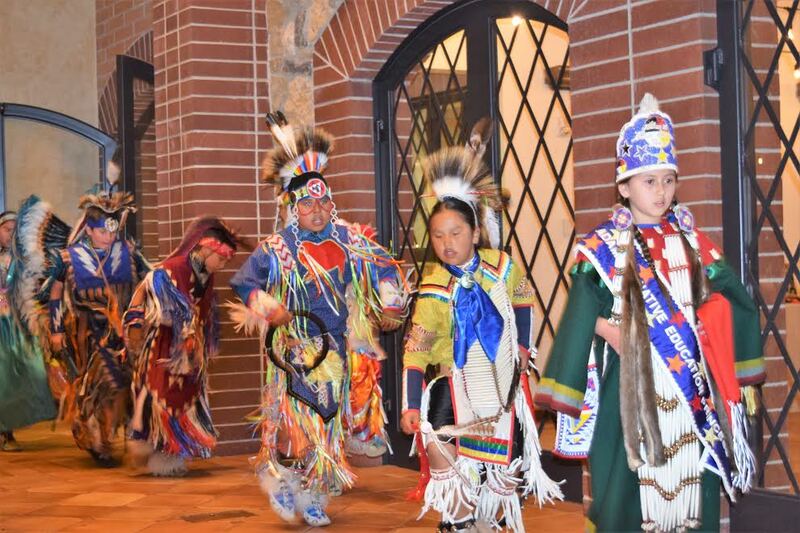 Additi onally, DIFRC provides Indian Child Welfare Act (ICWA) advocacy to support reunification efforts for families who are involved in the child welfare system. DIFRC has established a revered reputation and demonstrated success in serving as a single point of entry for comprehensive, intensive and collaborative community-based services to vulnerable AI/AN children and their caregivers. 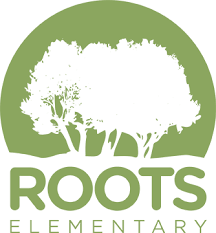 The grant will be used toward the Culture Nights Program at DIFRC. The Culture Night program takes place each month and highlights a traditional art/craft project. Previous culture nights have featured holiday ornaments, dreamcatcher making and shawl making. Materials and light snacks are provided to support continued cultural knowledge and traditions. Children ages 6 and up can participate in craft making. Playworks – Playworks expanded to Colorado in 2010 and serves low-income schools across Denver, Aurora and Mapleton through year-round, on-site support services. 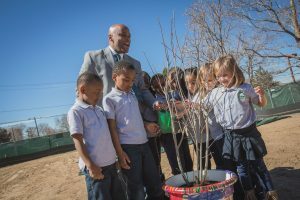 They are also reaching thousands more students across Colorado through professional development workshops for schools and youth organizations. In partnership with teachers, principals and parents, Playworks builds a culture of play that enables kids to feel a real sense of belonging and have the opportunity to contribute on the playground, in the classroom and into their communities. A randomized control trial found that compared to students at similar schools, Playworks students were more physically active, teachers reported that students had greater feelings of school safety and less bullying behavior was experienced. 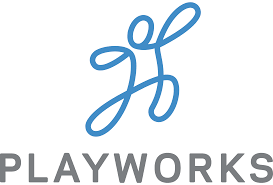 The grant will be used toward Playworks Coach and TeamUp program. We are incredibly proud to support the above organizations and look forward to sharing the impact made by these grants throughout 2018. A volunteer committee made up of individuals from the GroundFloor Media and CenterTable reviewed the fall 2017 round of grant applications.